- Each deck consist of 1 RRR and 2 R cards. - Further Boost to the skill, Legion (双闘). 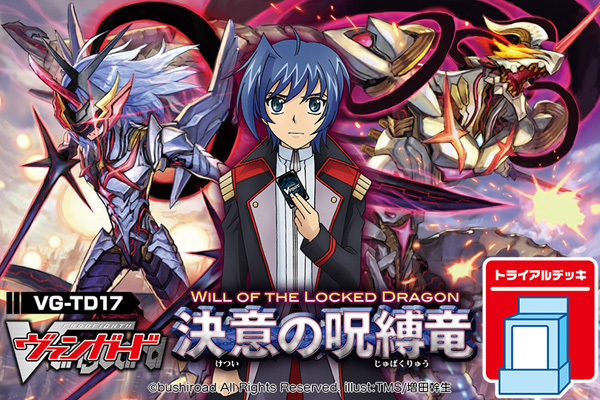 - Includes new Gold Paladin cards used by Olivier Gaillard from the Quatre Knights in Season 4 of the Cardfight!! Vanguard Anime, Cardfight!! Vanguard: Legion Mate. - Arch-type of the deck will be Liberator (解放者). Okuninushi wrote: - Includes new Gold Paladin cards used by Olivier Gaillard from the Quatre Knights in Season 4 of the Cardfight!! 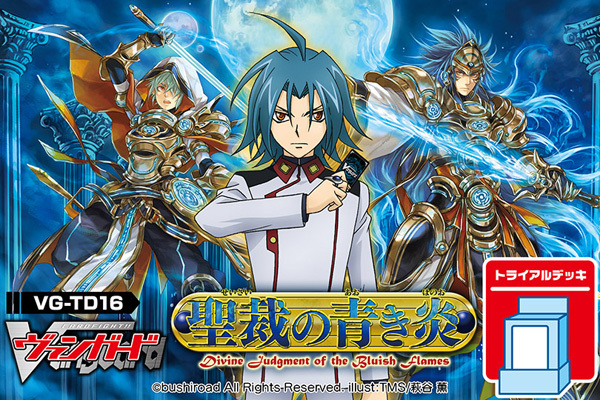 Vanguard Anime, Cardfight!! Vanguard: Legion Mate. I.e. The new Leon clone.